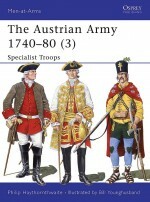 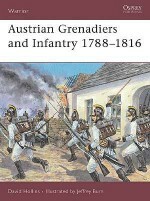 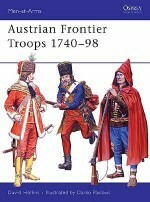 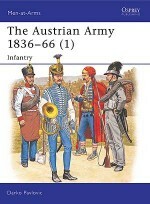 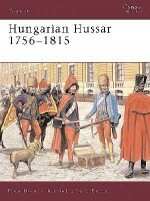 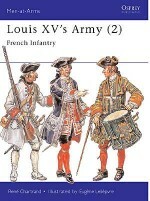 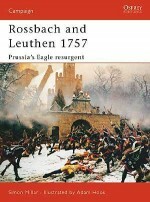 Austria was both a major participant and one of the causes of hostilities in the wars of the mid-18th century. 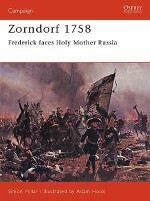 The death of the Habsburg Emperor Charles VI in October 1740 set in motion the first of the major wars of the time. 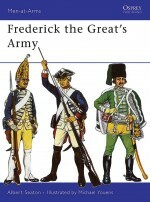 His heir was a daughter, Maria Theresa, who was destined become one of the greatest figures in the history of the 18th century. 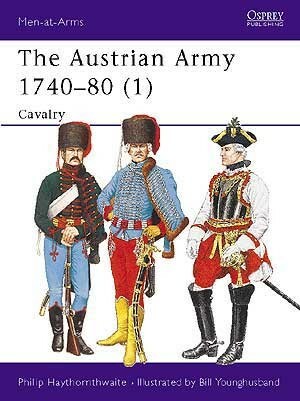 The Hapsburg territories were immense, and a key unifying factor was the army itself, that embraced all nationalities and drew its personnel from Hapsburg lands and beyond. 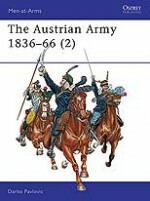 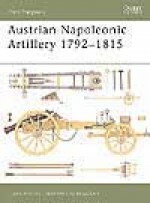 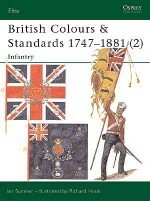 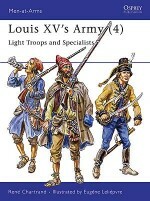 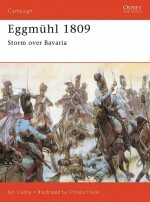 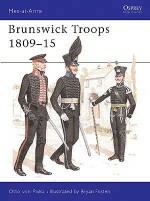 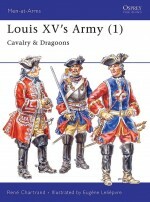 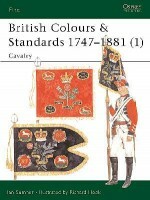 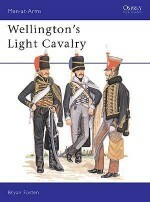 This title, the first in a sequence of three, takes a close look at the organisation, uniforms and equipment of the cavalry of the Austrian Army during Maria Theresa's reign, covering cuirassiers, dragoons, hussars, and chevauxleger.